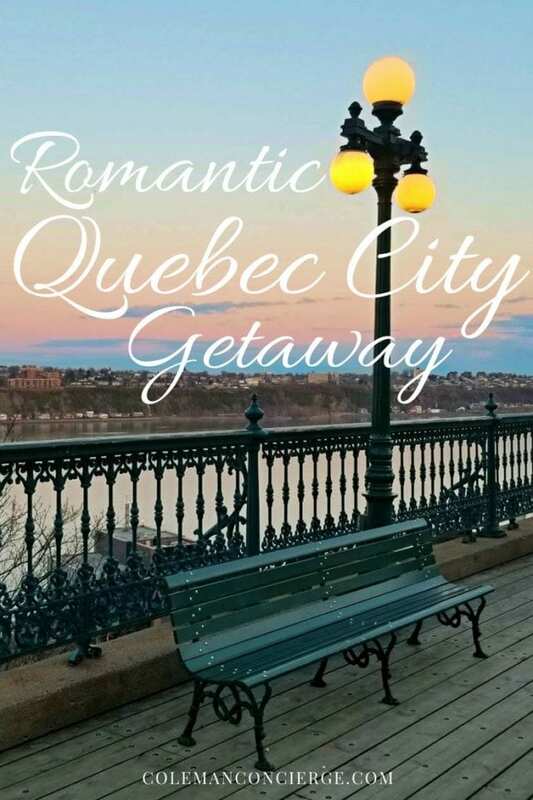 What makes a Quebec City getaway the perfect recipe for spring romance? It could be the language of love – French, being spoken all around you. 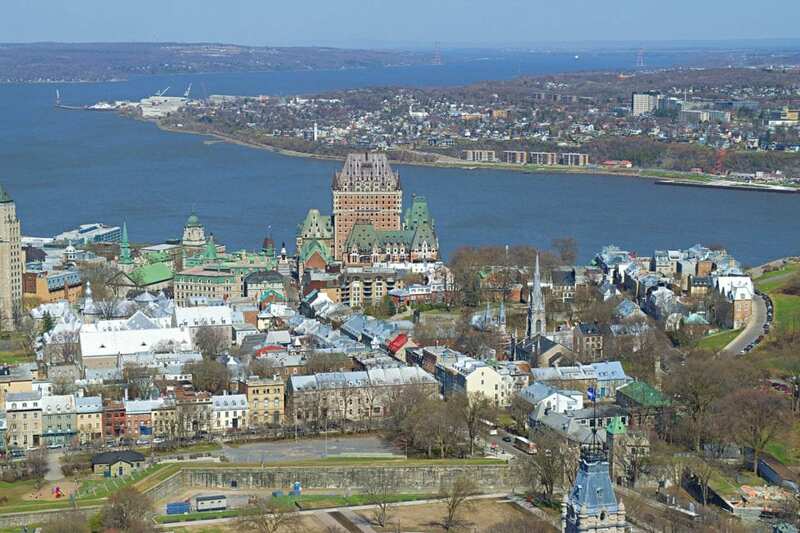 95% of Quebec City speaks French. Perhaps it’s the city walls. 4.6 Kilometers of walls surround the 400-year-old city creating the appearance of European Castle filled with dashing knights and fair ladies. True, Quebec has all of these, things but so much more. 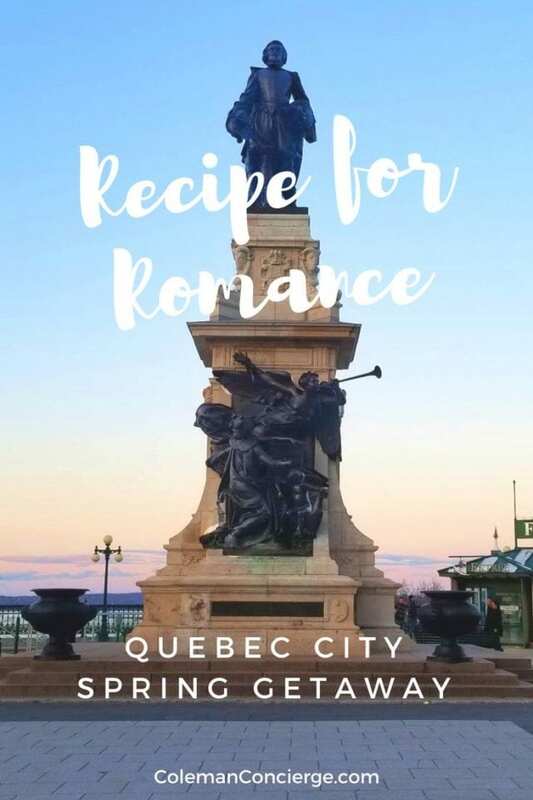 Our visit to Quebec was so delicious; it could only be described as the perfect recipe for romance. Quebec has a long and exquisite winter filled with snowfall and a magnificent winter carnival. Spring comes slowly and reluctantly. Often, the last remnants of snow remain when the leaves first start to bud. This was the season in which we discovered Quebec. It was a time of love, anticipation, and expectation. 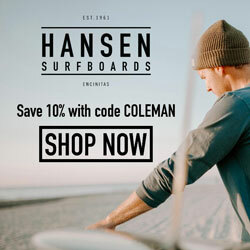 The snow was all but gone, and the summer venues were just starting to come alive. It was crisp, clean, and beautiful. The Chateau Frontenac is not only the most photographed building in Quebec, but it’s the most photographed hotel in the entire world. 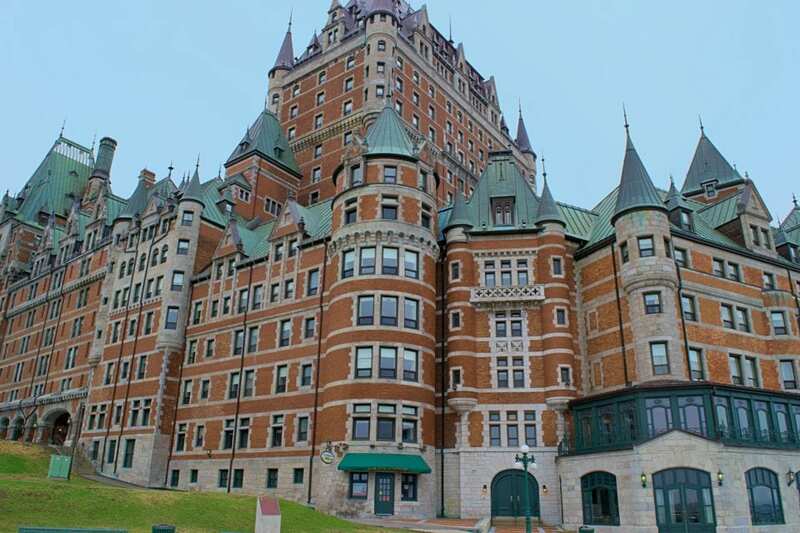 The Castle Frontenac opened in 1893, and for the last 125 years has been dazzling visitors with exquisite old-world architecture and top-notch service. 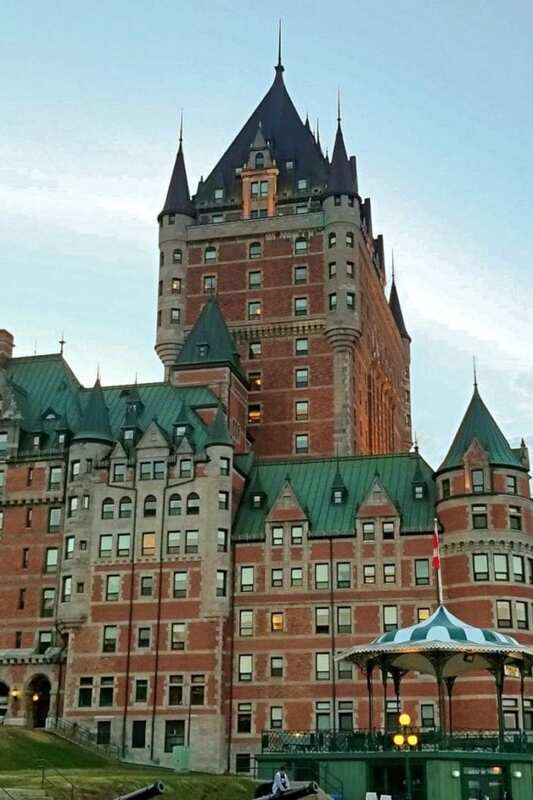 The Fairmont Le Chateau Frontenac pairs a multi-million dollar upgrade with classic styling and an ideal location into a scrumptious morsel that you can’t wait to taste. 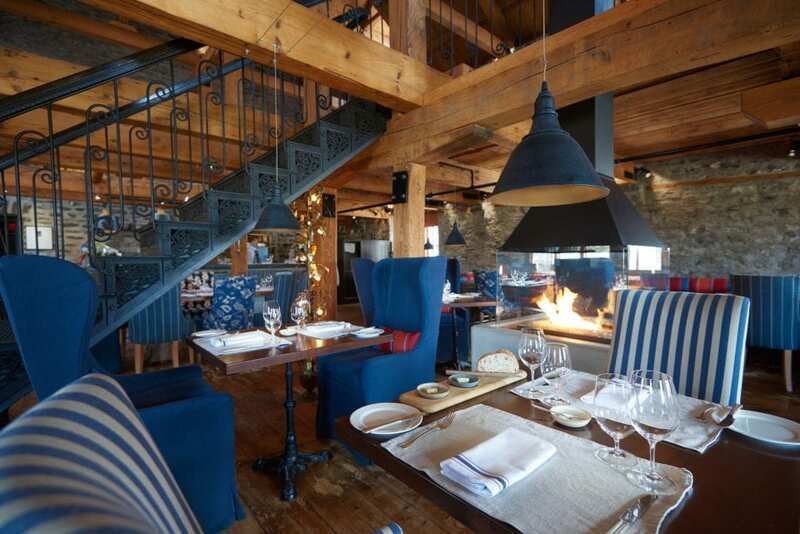 Another solid selection is the Auberge Saint-Antoine. Offering unparalleled luxury and the self-report most comfortable bed in Quebec, you might never leave your room. 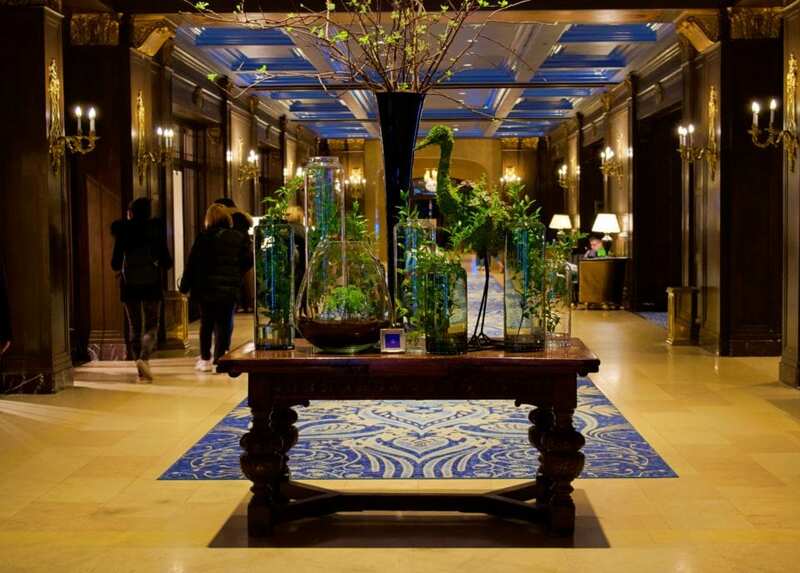 Should you venture out, the Auberge Saint-Antoine’s central location on the banks of the St Lawerence River means you will not have to travel far to see the heart and soul of the city. 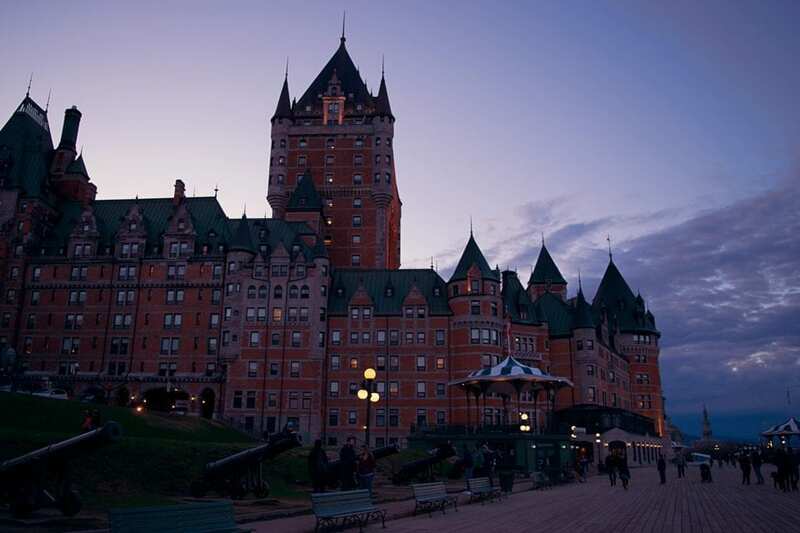 Quebec is overflowing with magnificent French cuisine drawn from the forests, fields, and history of Quebec. When the French first came to Quebec, their diet was heavy with the game they hunted. Now, venison, rabbit, and other game are readily available for the adventurous eater. Chez Muffy, in the Auberge Saint-Antoine, specializes in farm to fork feasting with a French country flair. 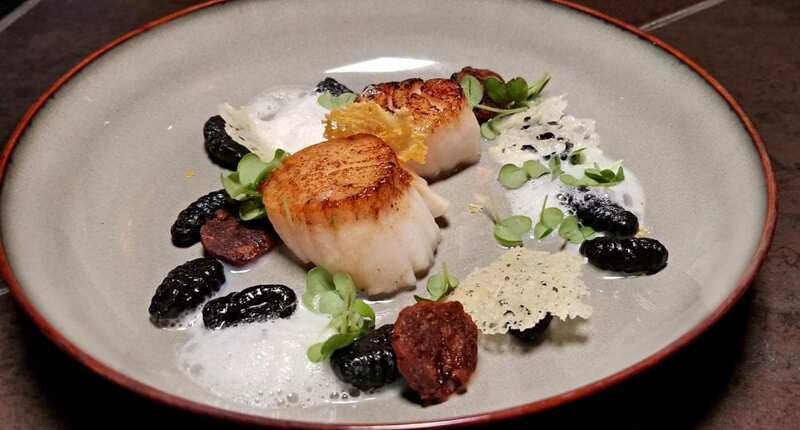 From their farms on nearby Ile d’Orléans to scallops from the river, their culinary creators are always perfecting home cooking. Their venison pie, with a flaky crust and savory flavor melt in your mouth. This slow cooked meat is to die for. 500 years before the French arrived, Leif Erikson and his Norsemen were colonizing Quebec. Although they didn’t stay, Nordic cuisine is kept alive and well at Chez Boulay. Quebec’s Nordic climate yield plentiful fish, berries, and vegetables used to create traditional meals fit for a Viking. We started with cappuccino onion soup. Its deep, rich flavor comes from generous amounts of caramelized onions and melted cheese. 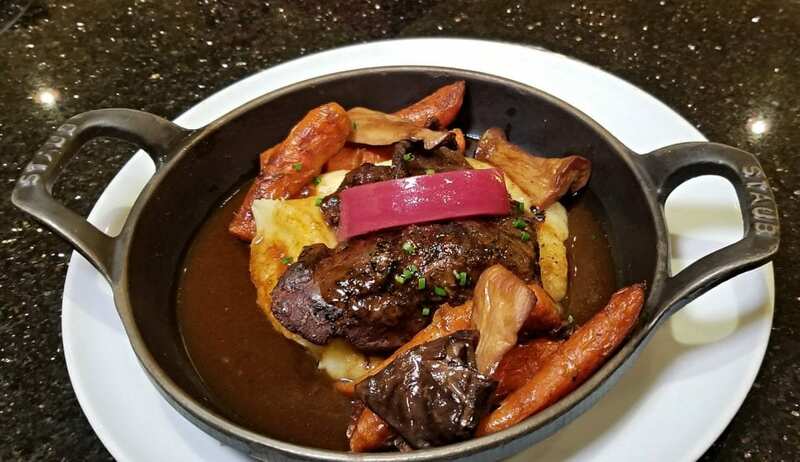 For a main, may we suggest the braised beef cheek marinated in red currant vinegar and slow cooked until it melts in your mouth? Of course, no romantic meal is complete without dessert. 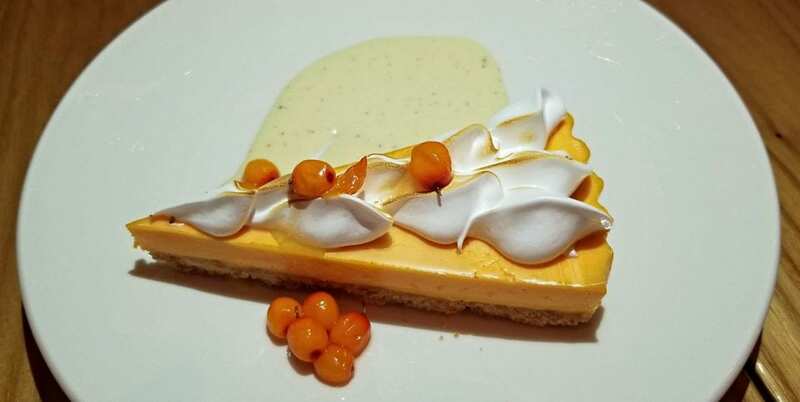 We feasted on sea buckthorn and meringue pie. Doctor Oz calls sea buckthorn a miracle berry, but we just called them delicious. What do you do when there are two options, and you don’t want to choose just one. Life is short. Sample them all. 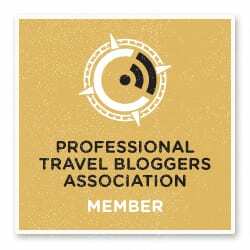 Of course, you know we are talking about food tours. 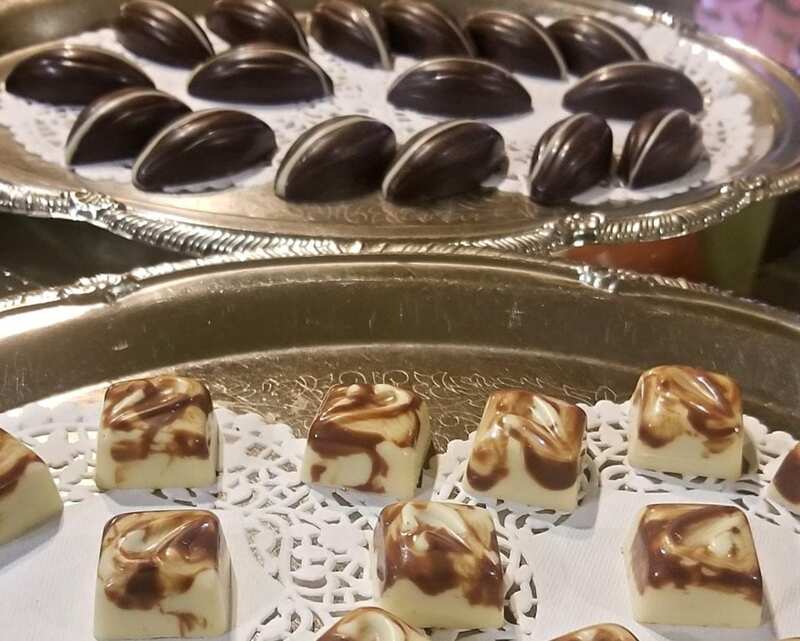 We tested two tours that led us straight into temptation. 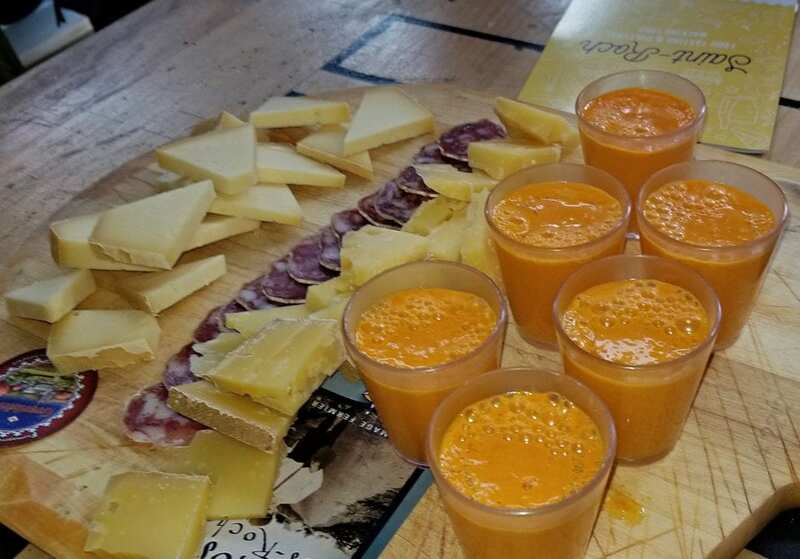 The Quebec City Food Tours Saint Roch made me feel like a little girl again. I had the best grilled cheese of my life at Fromagerie Des Grondines followed by treats at Champagne Chocolatier. What girl can resist champagne and chocolate? 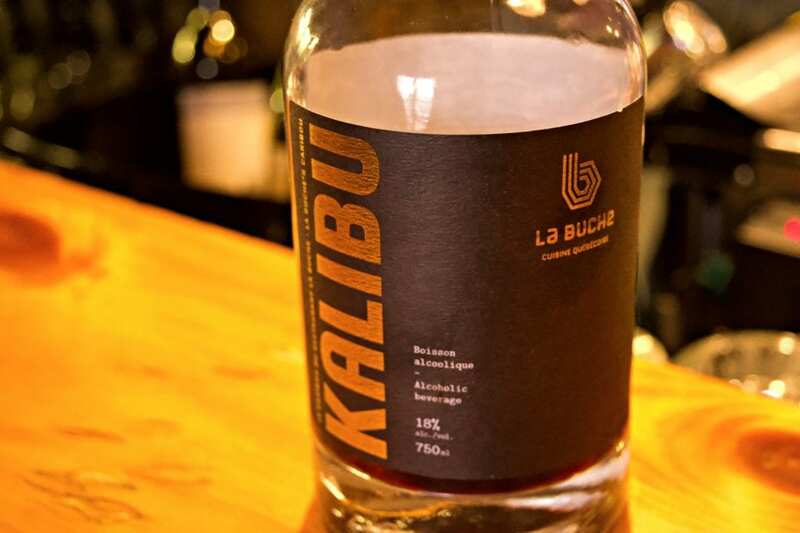 Tours Voir Quebec led me to La Buche to try Quebec’s signature drink Kalibu, a mulled wine that is balanced, full, and a little sweet. 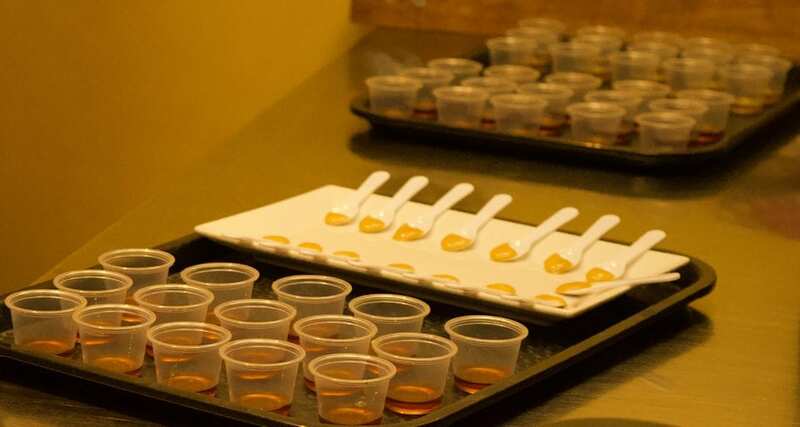 90% of the world’s maple syrup comes from Quebec, and Delices found more ways to serve that sweet ambrosia than I could imagine. Who knew there were so many types of maple? 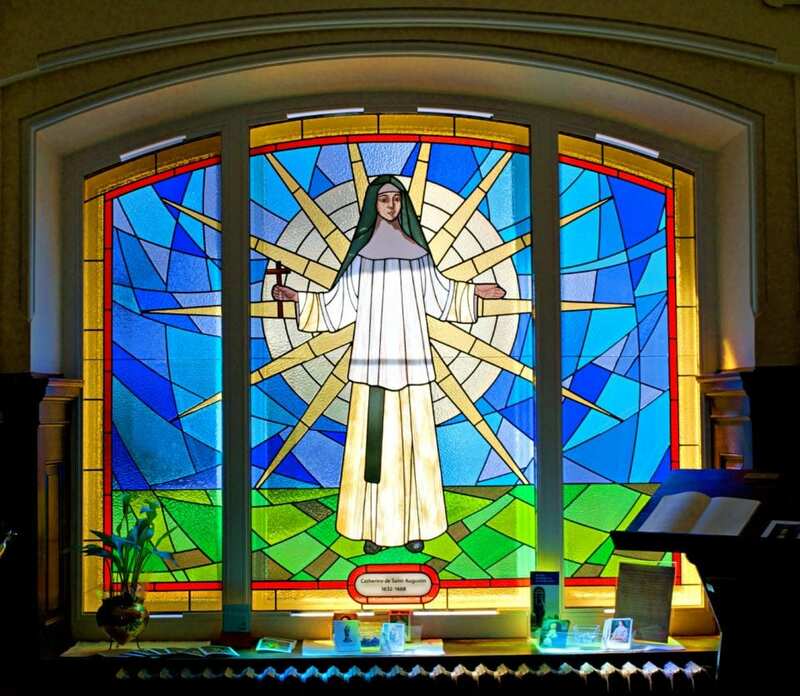 Monastère des Augustine blends culture, heritage, and holistic health to form a unique concept that is original and authentic. Le Monastère, part of the historic Hôtel-Dieu de Québec monastery, features 17th-century gardens and played an important role in the history of New France. Unlike Protestant England, France was predominantly Catholic. 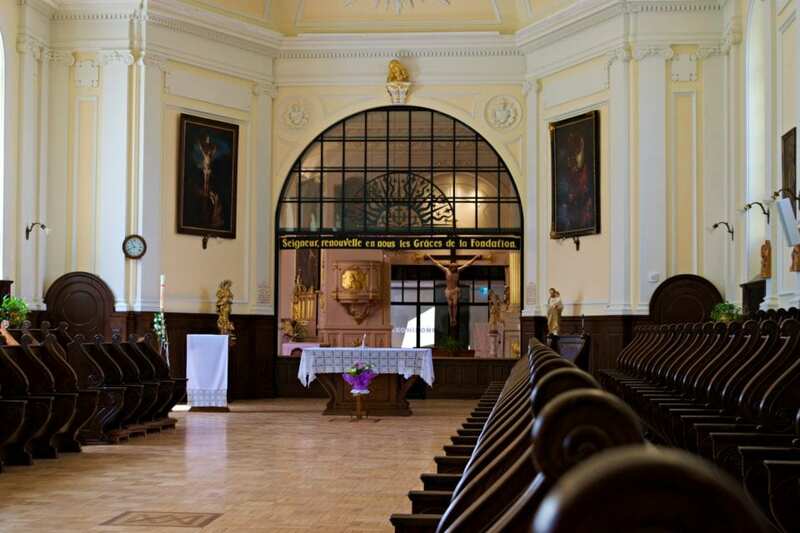 This was a historically functioning monastery where Augustine Sisters would pray and practice. 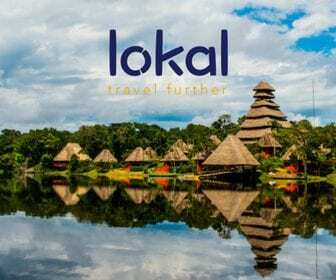 Their holistic health program builds upon the natural silence, beauty, and harmony of the site. 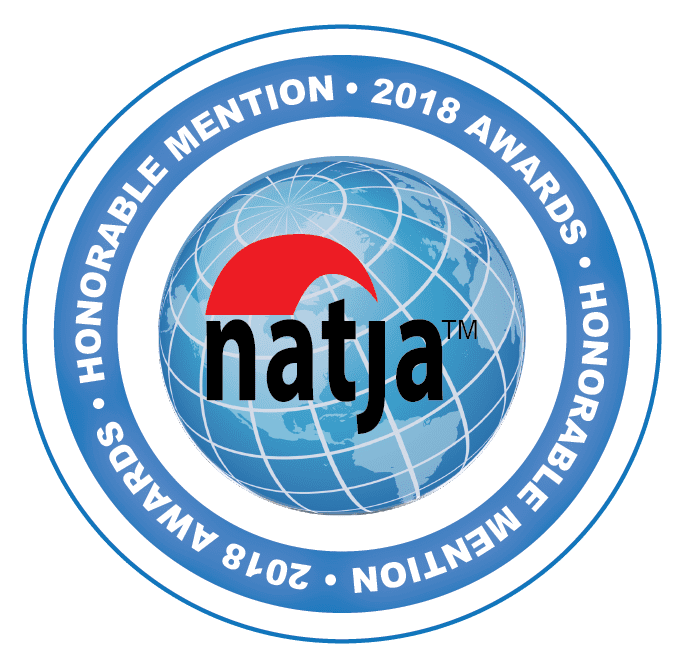 You can explore new forms of art and movement to develop your emotions, discover new tastes hidden in ancient practices, and find happiness. 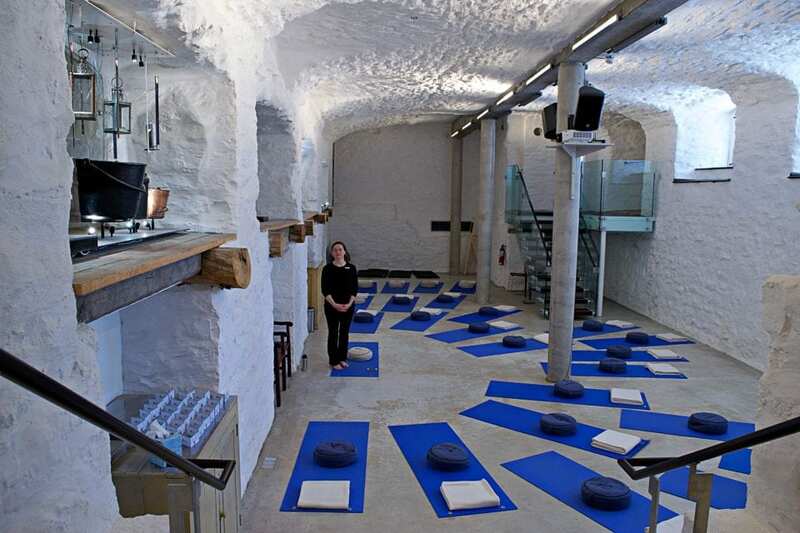 They use art, music, history, yoga, and silence to help you find balance in the run-ragged modern world. When you enter this haven, you can feel the silence, beauty, and harmony flowing into your body. Within a year of the Brittish landing in Jamestown, the French founded Quebec. For over 400 years, Quebec has been, to some degree of formality, the New France in the Americas. The Battle of the Fields of Abraham in 1758 culminated in the French ceding Quebec to the Brittish. In 1775, Benedict Arnold led a contingent of Contenential Soldiers to liberate Quebec and make them the 14th state of the United States. The fortifications held and the Americans suffered a costly defeat. The Quebecois themselves fought to preserve their culture, language, and history. 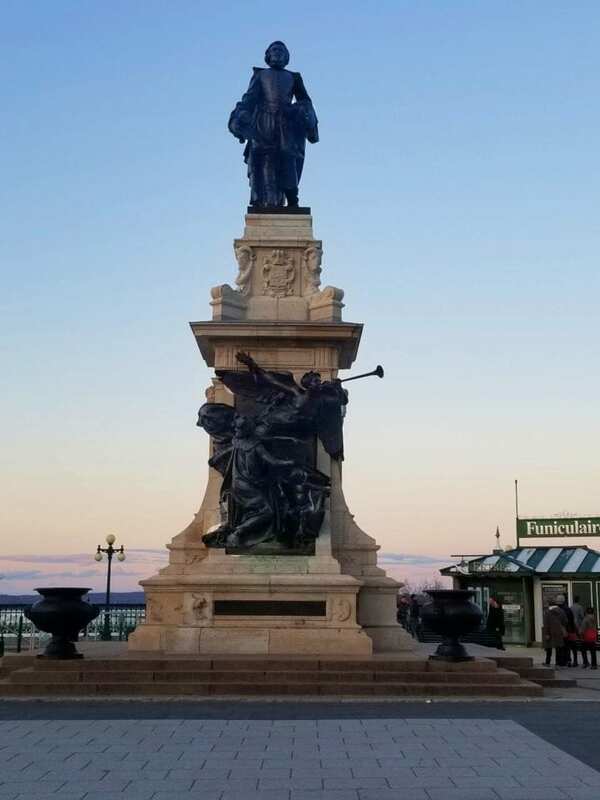 Today, 95% of Quebec City speaks French, French cuisine and traditional meats are available, and Quebec is the only walled city in North America. 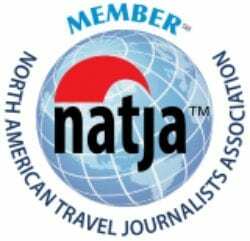 The history rises from the cobblestone streets and resonates off the historic buildings. No wonder Quebec City is a UNESCO World Heritage Site. 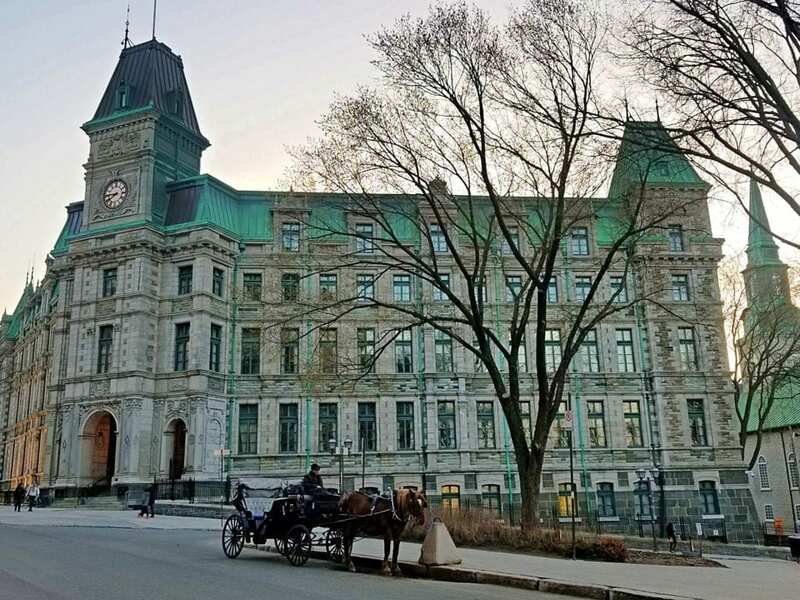 Quebec City’s art, history, and architecture have spawned a plethora of tours to satiate even the most sophisticated connoisseur. I won’t go so far as to call us uncouth, but we needed a little exercise to work off all the decadent food if we were going to get down to our own romantic business, so we opted for a bike tour. 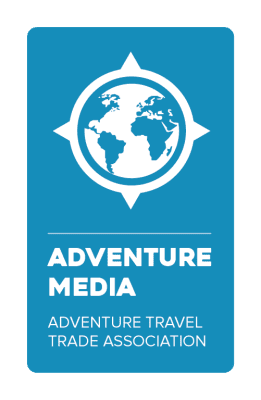 Cyclo Sevices is a topped ranked company that offers many tours. 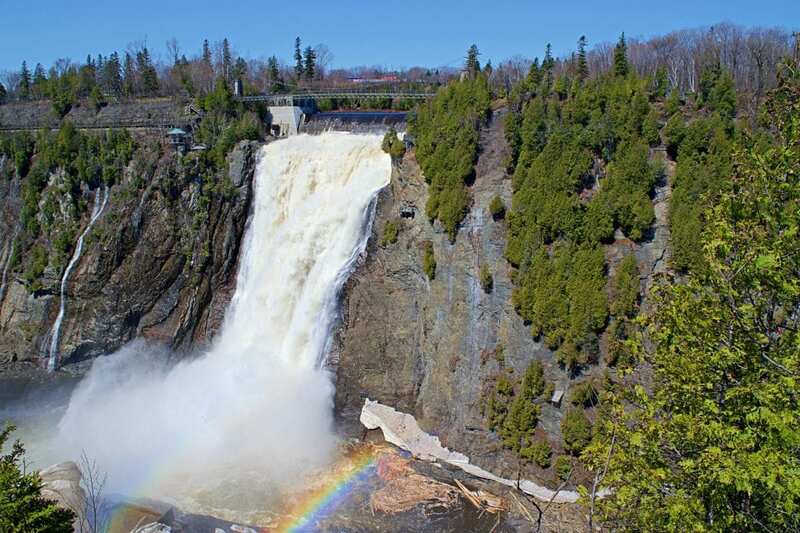 We choose the Montmorency Falls Tour because we wanted to see this natural wonder. Even if you don’t bike, it’s worth visiting the falls. The bike ride made it that much better. It was a relatively flat ride down the river path to the falls. Cyclo Services provided high-quality bikes and equipment. Everything was in excellent shape. In fact, these were the best rental bike I have had on a bike tour. They surprised us with a delicious bagged snack as well. The guide was very professional, knowledgeable and entertaining. He kept everyone safe, especially on traffic sections. They even electric bikes if you are unsure you can keep up, or if you just want to try one. The cobblestone streets of Quebec beckoned us to meander. We lost track of time but found each other. We loved walking along the river and imagined getting a ferry to see the magnificent city from the water. We would have been remiss if we never climbed up to the Observatory. 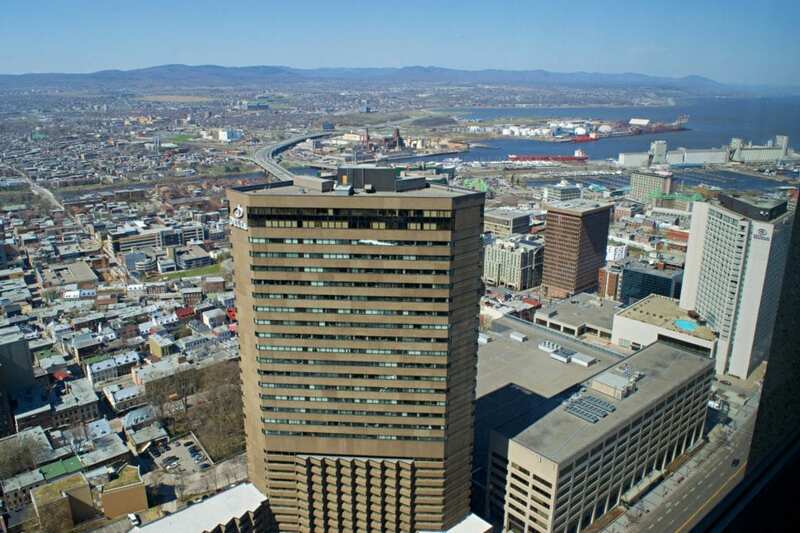 Observatoire de la Capitale is a viewing space on the 31st floor of the Marie-Guyart Building which is the city’s tallest skyscraper. 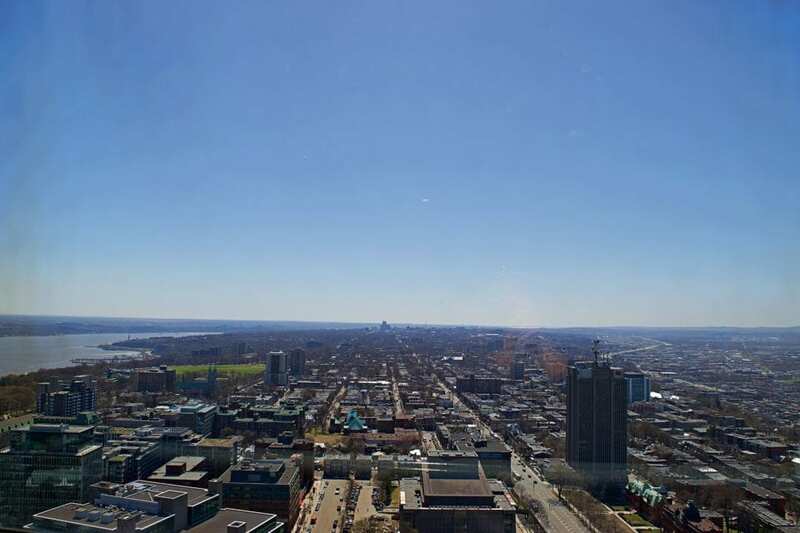 From here, had a 360′ view of the city. We could see the cobblestone streets we walked. We watched the mighty river stretching out to meet the sea. We could see everything Quebec offered and more promises of adventure in the countryside. We were simultaneously overcome with peace and the burning desire to go out and explore more. A breath, kiss, and long embrace then it was time to retire to our abode. The fairytale ending to this story is a carriage ride off into the sunset. 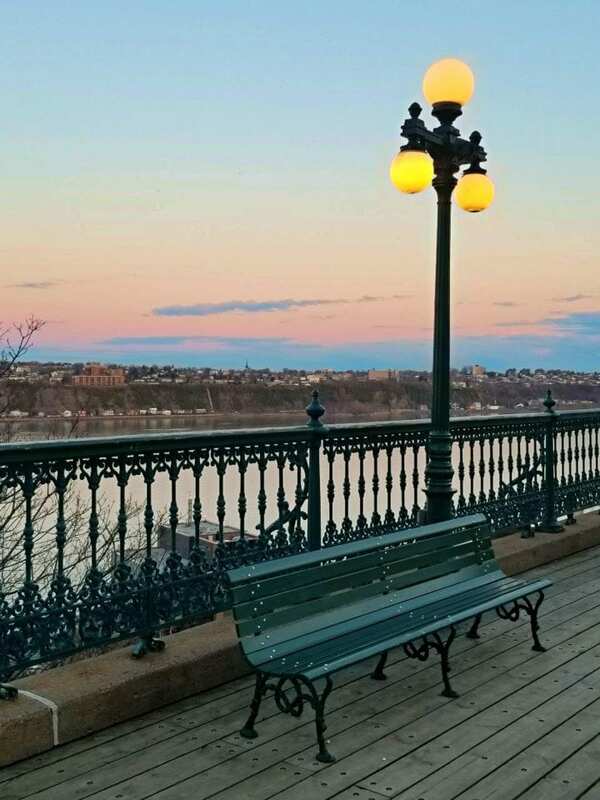 As you travel, clip-clop through the Quartier Petit Champlain, you might steal a kiss and snuggle close against the brisk spring air. Have your coachmen drop you off at the Funicular (a classic vertical railway) for a stunning sunset over the Saint Lawerence River. 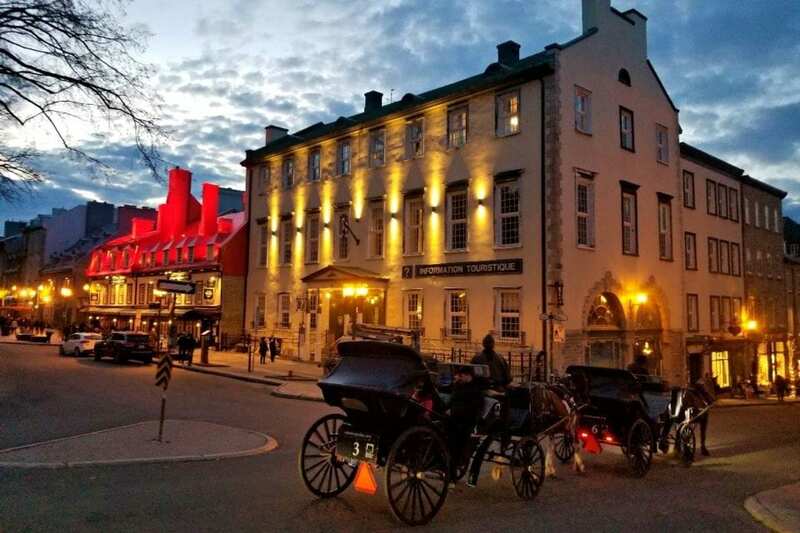 As darkness falls, you know your night is coming to an end (or just beginning 😉 ) Either way, you can return to your luxury room in Upper Town or Lower Town Old Quebec knowing that you have provided your love with the perfect romantic getaway. 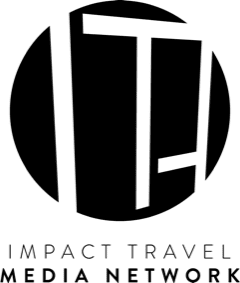 Disclosure: This post was written in partnership with Chez Boulay, Chez Muffy, Tours Voir Quebec, Quebec City Food Tours Saint Roch, Monastère des Augustine, Cycloservices, and Observatoire de la Capitale. As always, the views and opinions expressed are entirely my own, regardless of who is picking up the tab.